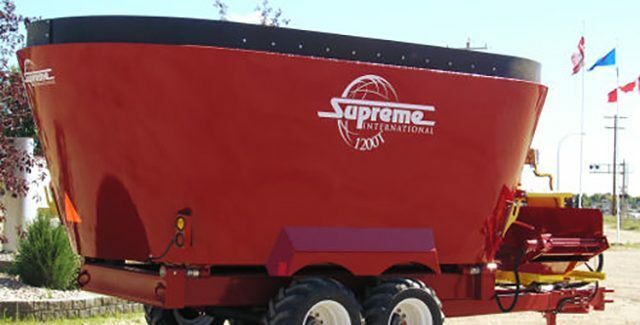 Supreme’s feed processors are high quality, durable and long-lasting. They’ve designed their feed cutters to process all types of roughage at cutting lengths from 1 to 6 inches, all while maintaining consistent lengths. 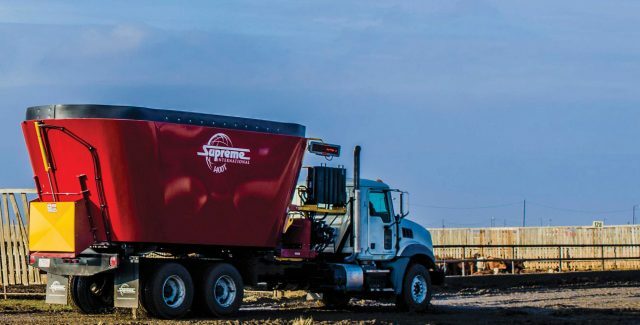 Supreme’s mixers blend feed into a uniform ration without damaging the feed- providing you with the best mixture of forage and nutrients for your operations. View Self-Propelled Self-Loader and Truck Mount options available in both mechanical and hydrostatic drive. 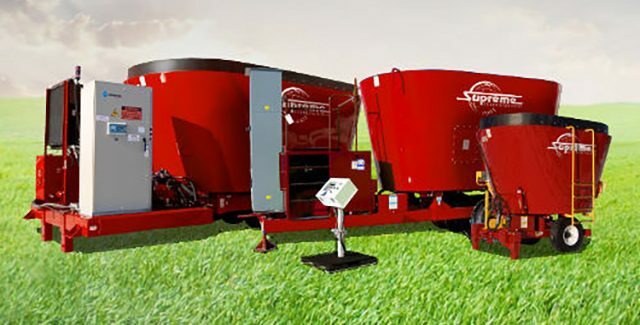 Browse Supreme and Segue pull-type feed mixers. Browse Supreme's stationary feed mixers.